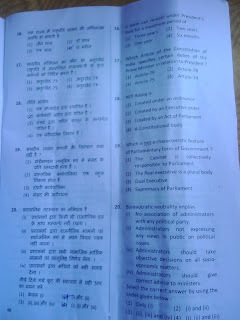 Dear All, RPSC is going to declare subject wise answer key after the exam. 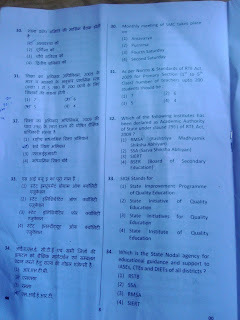 Candidates who are little bit confused about their answers can check the answer key and match for confirmation. We will also provide you subject wise and coaching wise answer key so you can match your answers here.